It is an extraordinary year for Chiaus in 2015. We have experiencing achievements, harvest, joy, difficulty, moving and so on. It is important that you are along with us all the way. We share this joy with you at the moment. The best quality is only for you. 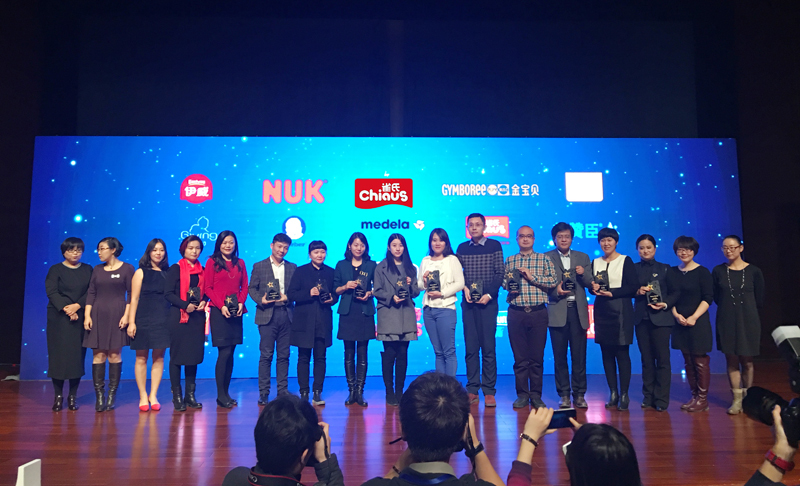 In 2015, Chiaus won the famous brand of Fujian in 2014, won quality and credibility of excellent enterprises in 2015, won Provincial Enterprise Technology Center and the choice award of 6th parents brand star, which has the best comfort diaper honor. Thanks for your support and choice, this is the highest recognition of our quality and strength. We know the weight of the honor, so we feel more cherish and keep going on. The best brand is because of you. 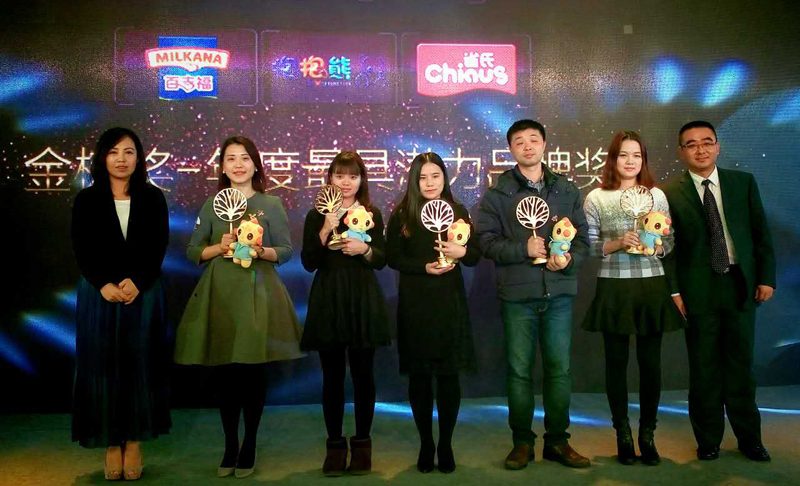 In 2015, Chiaus’ public welfare program of “Blue Ribbon”won 2015 TMA mobile marketing silver awards, Golden Wheat Award of 2015 and the annual marketing bronze awards of maternal & infant products. Thanks for you who make the road of our Chiaus go further and firmly. Because of you, We will go by perseverance and perseverance. In 2015, Chiaus won the China Aged Care Association unit, the 20th anniversary of China Aged Care Association Outstanding Contribution Award. 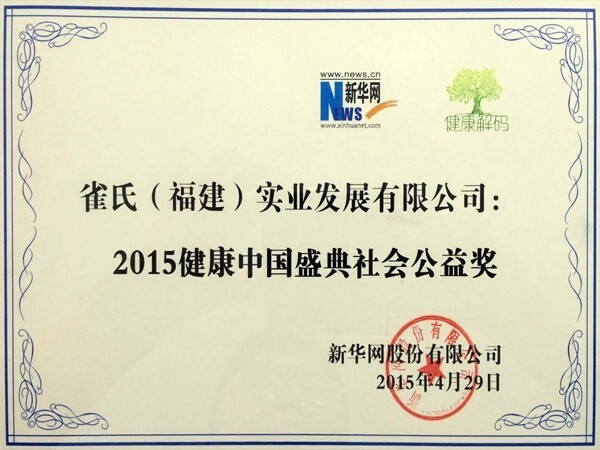 In 2015, Chiaus’ adult diaper brand--”Balas” won the 2015 health social welfare Festival Award and an annual responsibility Brand Award of 2015. Because of you, we know how to be grateful. We adhere the social values of "create wealth, share the wealth, contributing to society" to actively participate in public welfare undertakings,only willing to together with you. 2016 is the first decade of Chiaus. Thanks for that you are there all the way. In more coming decade, we will work with you to strive towards a better future farther. Only for not to disappoint you!